The iBalance UKA system is a complete, minimally invasive instrument and implant platform for the treatment of localized unicondylar cartilage degeneration as a result of osteoarthritis or post traumatic arthrosis in the medial or lateral compartments of the knee. 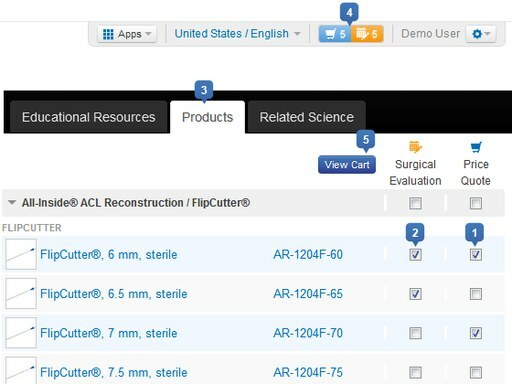 The iBalance UKA system incorporates highly anatomic femoral and tibial resurfacing implants and a novel innovative instrument platform that facilitates a highly accurate, efficient, and reproducible surgical technique. The femoral implants have coronal and sagittal geometries that match the curvature of the normal knee with a tapered anterior aspect that helps the incidence of patellar abutment. 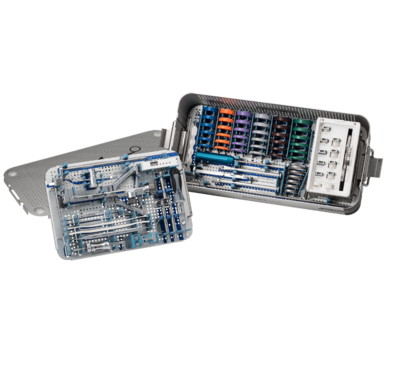 The instrumentation system is minimalistic and elegantly designed to be intuitive for the surgeon and OR staff, helping to reduce the learning curve. The iBalance UKA provides a predictable, balanced result that ensures near-natural kinematics of the operative compartment.